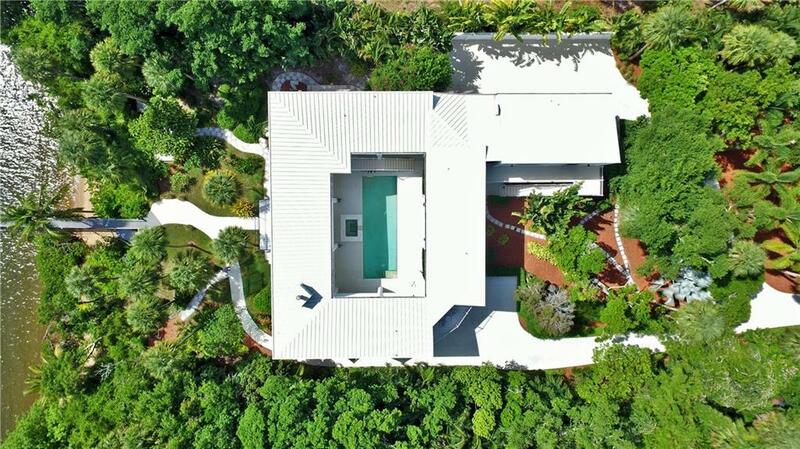 17393 Se Conch Bar Avenue is a breath taking, water front estate located in Indian Hills in Tequesta. This six (6) bedrooms, five (5) and a half bathroom home features marble flooring, an array of ceiling styles, and a grand, spiral staircase. The kitchen is a chef's dream with top of the line appliances, granite counter tops, and two islands with bar seating. This home is also fitted with a library, a wine cellar, and elevator. Entertain by the pool with a Bahama shelf and spa, all while overlooking the intracoastal waterway and Jupiter Island. Additionally, this home has a private dock which fits up to an 80 foot boat and a fisherman's room to store fishing gear and equipment. To see this stunning waterfront home, book a viewing with a Distinct Estates agent today.